We’ve recently reviewed an Amasty’s module designed to hide product prices and “Add to Cart” button or replace it with a custom link. Today we want to say a few words about its alternative solution. Meet the Amasty Magento 2 Call for Price extension which also allows you to replace price information with various custom options. The module is extremely flexible since it provides the ability to implement the new feature for selected categories and on the basis of customer groups. Below, we shed light on its core features and functionality. 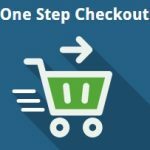 After installing the Amasty Call for Price Magento 2 module, you will get an ability to replace the “Add to Cart” button with any engaging CTA. As you could already guess from the name of the Magento 2 call for price extension, it also helps to hide prices. As a result, there are several combinations of buttons and actions linked to them. Let’s describe the most popular of them. 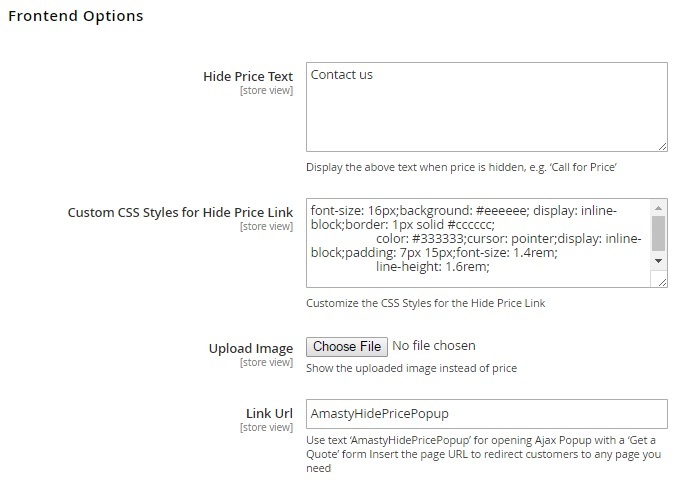 First of all, the Amasty Magento 2 call for price module allows you to hide prices on a customer group basis. It can be used as a motivation to log in or create an account. For instance, you hide prices for unregistered customers and replace “Add to Cart” with “Login to See The Price”. The new button will redirect visitors to the login/registration form. 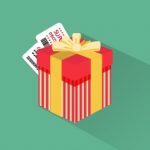 The second popular example illustrates how to get more information about your customers and, at the same time, sell the same products using different prices. You hide the price as in the mentioned above example, but this time the restriction affects everyone. 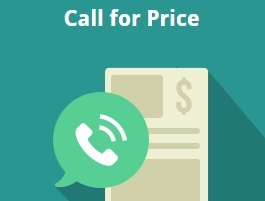 When a customer hits “Call for Price”, a new window is displayed – a tiny popup with a price quote request form. Besides, it is possible to hide prices on a category basis. Imagine a situation when you’ve just received unique and popular products. You can create a category with the new arrivals and hide prices for them to get extra profit. As mentioned above, the Amasty Call for Price Magento 2 module enables you to replace the standard “Add to Cart” button with a link to any page. To increase the effectiveness of this improvement, the Magento 2 call for price extension also provides the ability to upload an image instead of a price. For instance, “Call for Price” can be combined with the “Hot Offer” icon that is displayed instead of the product price. Feel free to upload any image to attract the attention of your customers in the most efficient way. Furthermore, for keeping store owners always informed about new quote requests, the Amasty Call for Price Magento 2 module allows enabling notifications that will rapidly alert about new quote requests. Note that all quote requests are gathered in a grid that is described in the backend section of this post. The backend section of the Magento 2 call for price extension by Amasty is similar with the Hide Price extension. The configuration page is divided into 7 tabs: General Settings, Hide Price Options, Frontend Options, Admin Email Notifications, Auto Reply Email Options, GDPR Consent, and Developer Options. 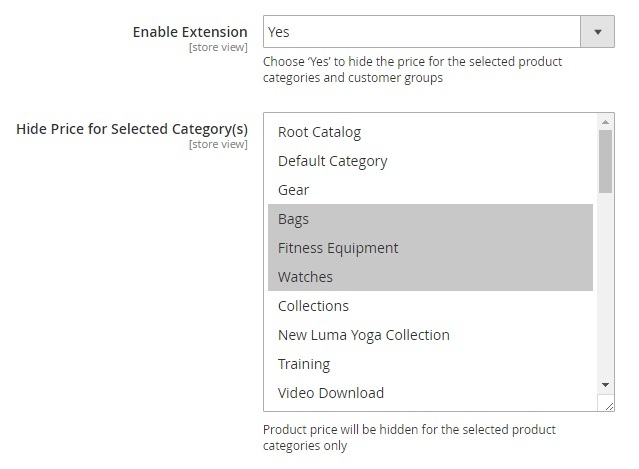 In the first section, enable the Amasty Call for Price Magento 2 extension and select categories to which you want to apply the module’s functionality. 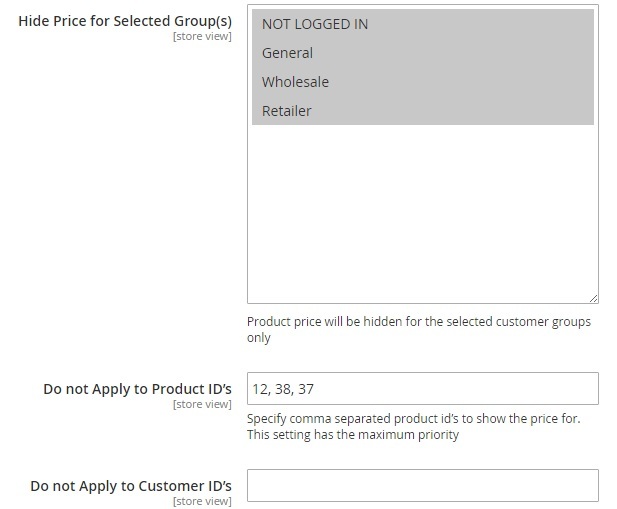 Next, apply customer group specific restrictions and specify exceptions by entering product and customer IDs. The last two options of this section allow selecting an email sender and choose an email template. As for the Hide Price Options of the Magento 2 call for price extension, it is a section that enables you to choose which frontend elements to hide. In addition to prices and “Add to Cart”, you can also hide such elements as “Add to Wishlist” and “Add to Compare”. In Frontend Options, configure the look of new frontend elements. Start from typing the text for the new button that replaces “Add to Cart”. Next, customize the appearance of this button by adding some CSS styles. Also, you can upload an image that replaces price right in this section. The last field allows adding a link to the new button, or you can leverage the request quote form of the Magento 2 call for price extension. If you want to provide customers with rapid responses, we recommend you to enable admin email notifications offered by the Magento 2 call for price module. The appropriate configuration section allows specifying an email address to which to send notifications, selecting an email sender, and choosing an email template. In the GDPR Consent tab, you enable the functionality and specify text for the consent approval displayed to your website visitors. The Developer Options section allows you to configure the Amasty Call for Price Magento 2 extension if you have a custom template. You can specify “Add to Cart” selector and Category Item Selector here. As mentioned above, all quote requests collected with the help of the Magento 2 call for price extension are gathered in a grid. 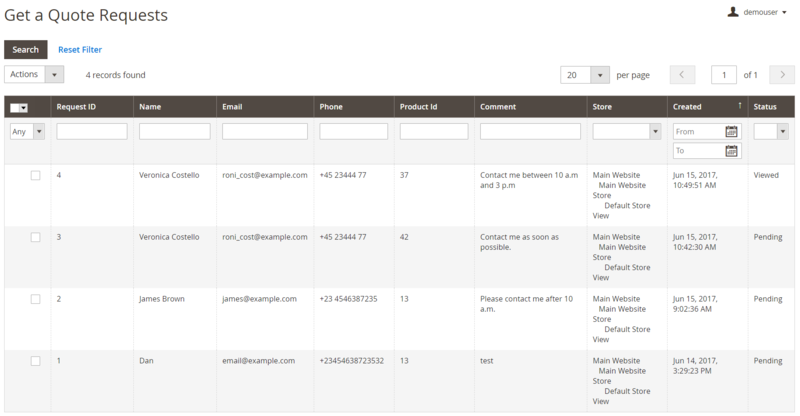 You can view a request ID, customer name, email, and phone, product ID, customer comment, store view, time of creation, and status in the Get a Quote Requests grid. Hit on one of the requests to proceed to the request page where you can view all the mentioned information. At the same time, the request page allows admins to quickly check customer and product details since both are clickable links. Besides, it is possible to send an email with the response by clicking the button right below the grid with data. It is also necessary to mention that you can hide/show prices for each product individually. To do this, go to Products -> Inventory -> Catalog -> Product Information -> Hide Price. Here, you can select a display mode for the product (Default Configuration, Show, or Hide) and select customer groups to apply this price display mode. Thus, the Magento 2 call for price module by Amasty allows creating exceptions. For instance, if a price of a product is hidden for everyone, you can show it for wholesale customers. The same feature is available for each category. You can find the appropriate options under Products -> Inventory -> Categories -> Category Information -> Hide Price. 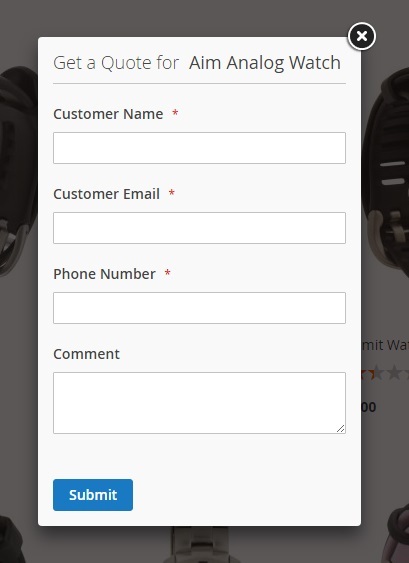 Customer name, email address, and phone number are mandatory while the comment field may be left empty. New option: the “Add to Cart” button can be replaced with the “Request a Quote” popup. Now the module has the functionality to comply with the latest EU GDPR requirements. Now it is possible to display a product price while the “Add to Cart” button is hidden. Compatibility with Amasty Quick View was introduced.